Students read the sentences about Spring during reading group and then take home the assignment to read with their parents. 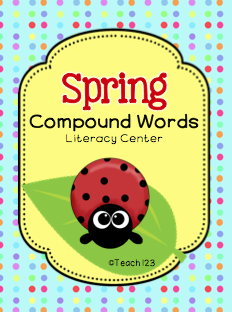 Students work on fluency skills while reading sentences about Spring time activities. Click HERE to read more about this packet and to get a FREEBIE. Students work on their fluency skills while reading facts about wind. 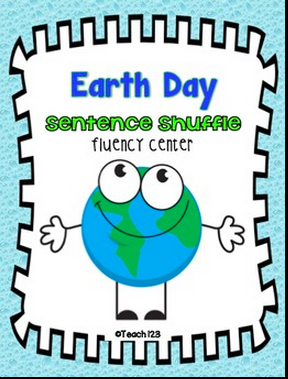 Students will practice their fluency skills while reading about Earth Day. 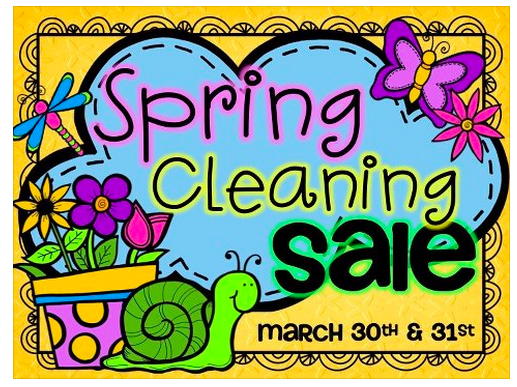 Reading comprehension activities that are also great test preparation! 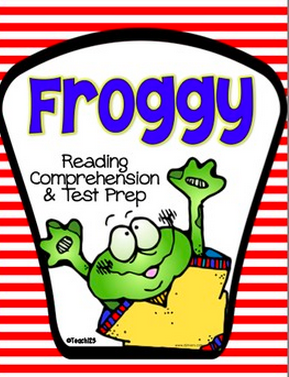 These lessons are based on the Froggy books by Jonathan London. 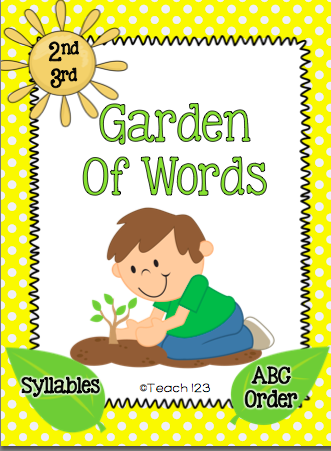 There are 20 word cards about plants that students will put in alphabetical order and then sort by the number of syllables. Two recording sheets are included. Aligned with 2nd and 3rd grade Common Core Standards. 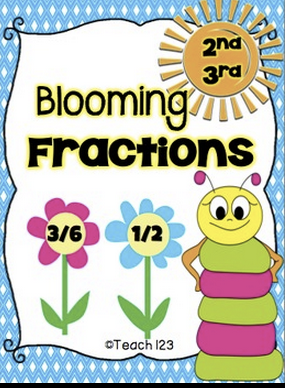 This is a fraction center game with a Spring theme. Student make compound words from the 40 words cards. There are 3 recording sheets and 2 extension assignments. 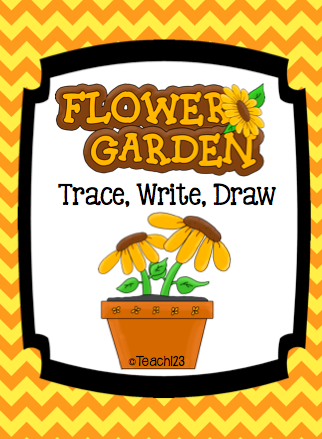 Students trace words about plants, write the words in shape boxes, and then write a sentence using two of the words. Then they draw a picture. There are 9 different signs that can be used to differentiate the assignment. 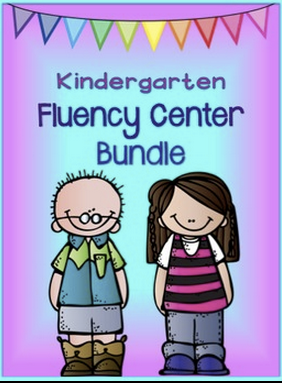 This has 2 fluency centers on the Kindergarten reading level. 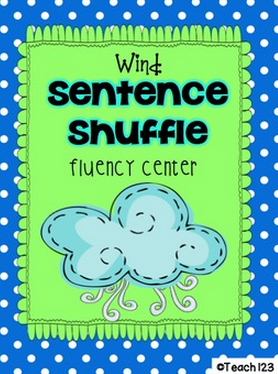 This has 4 fluency centers on the 1st grade reading level.